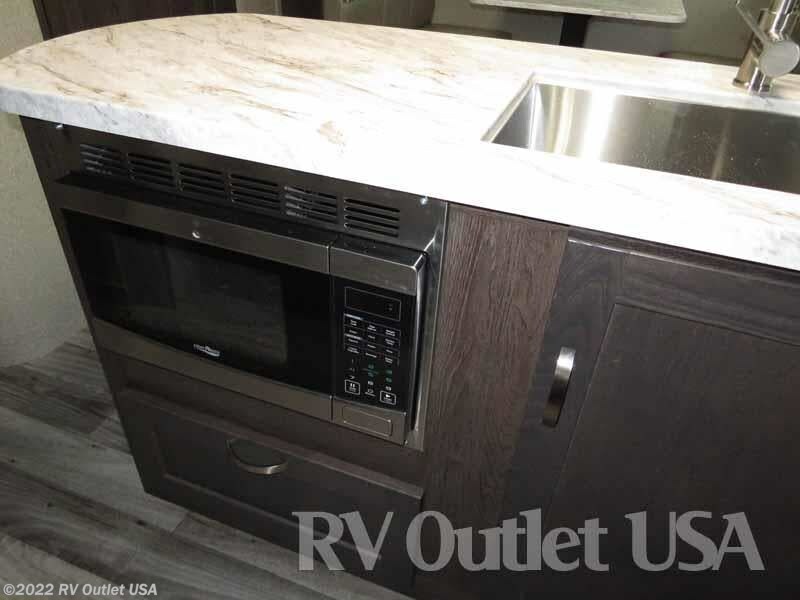 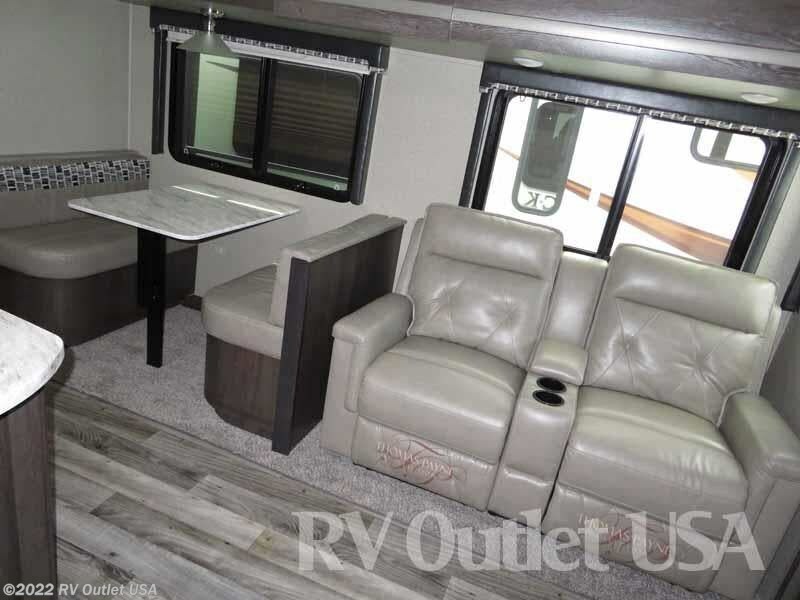 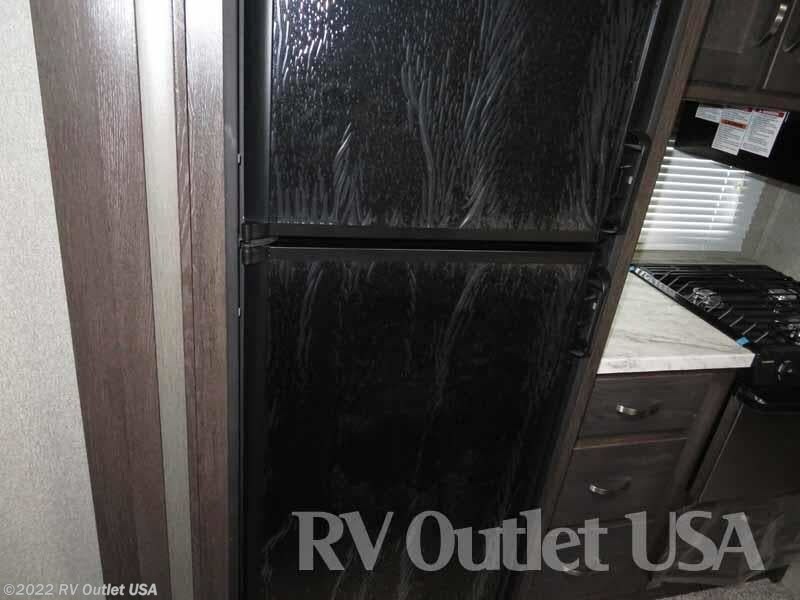 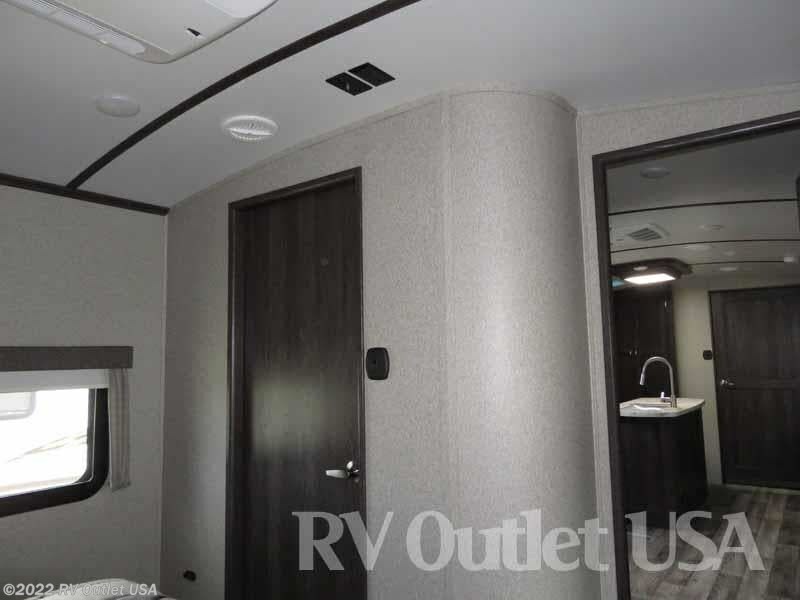 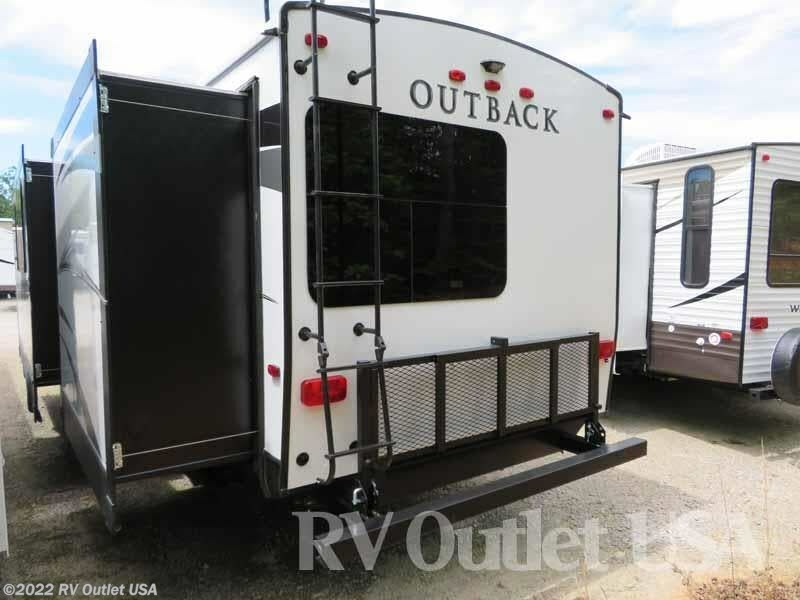 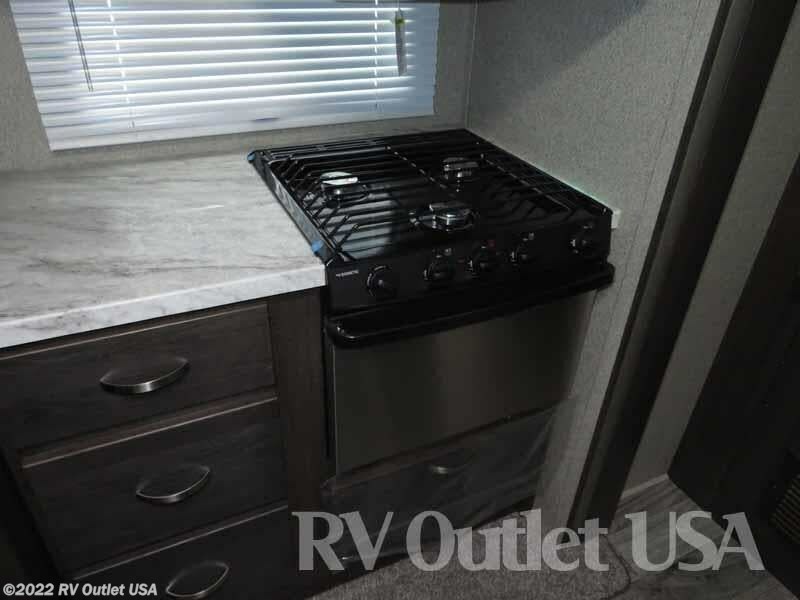 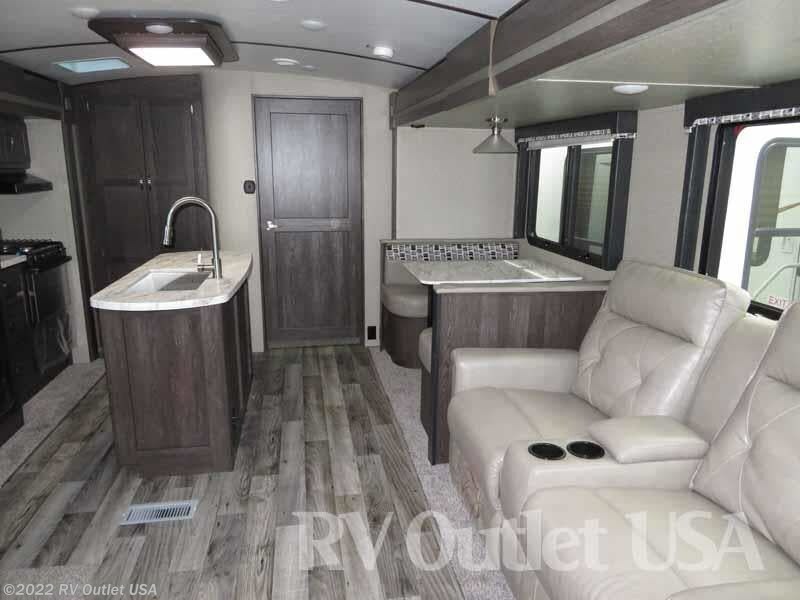 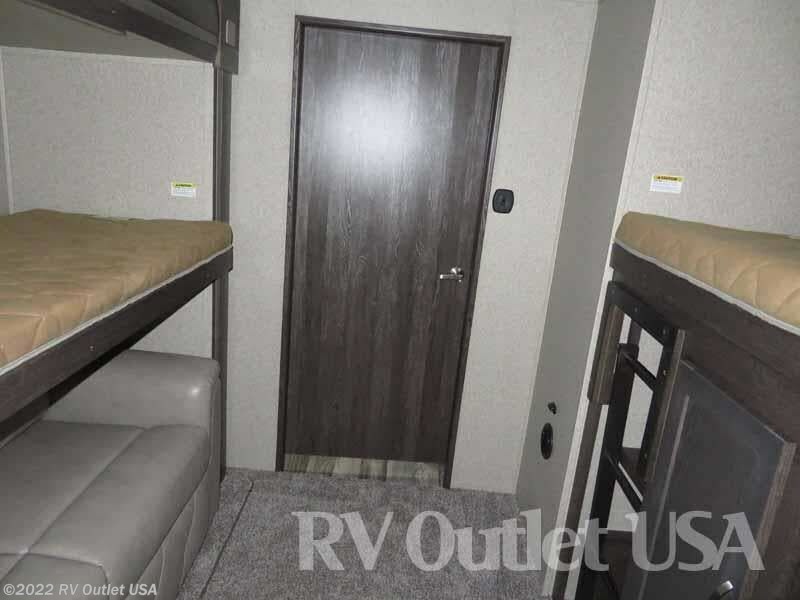 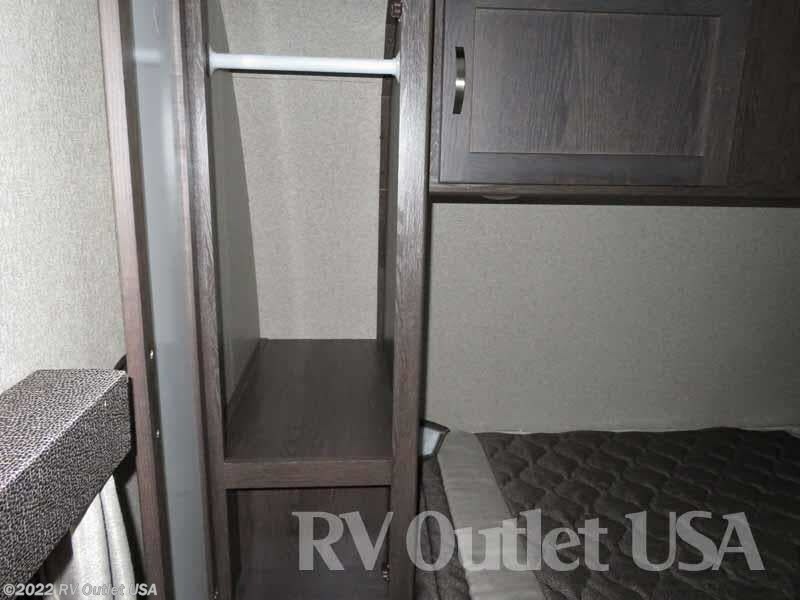 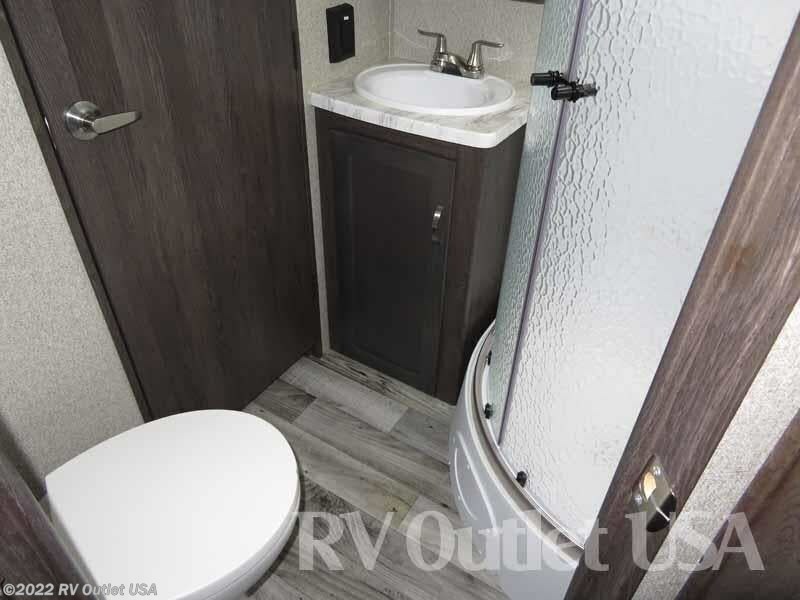 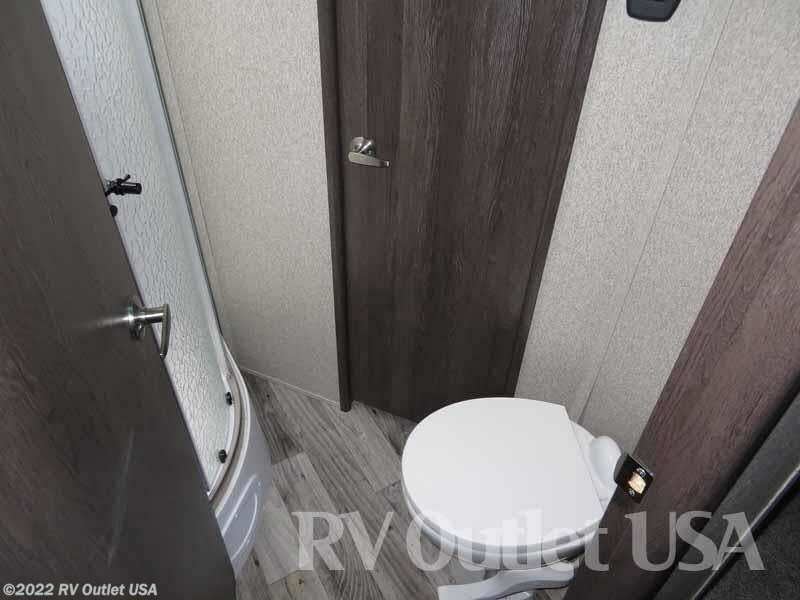 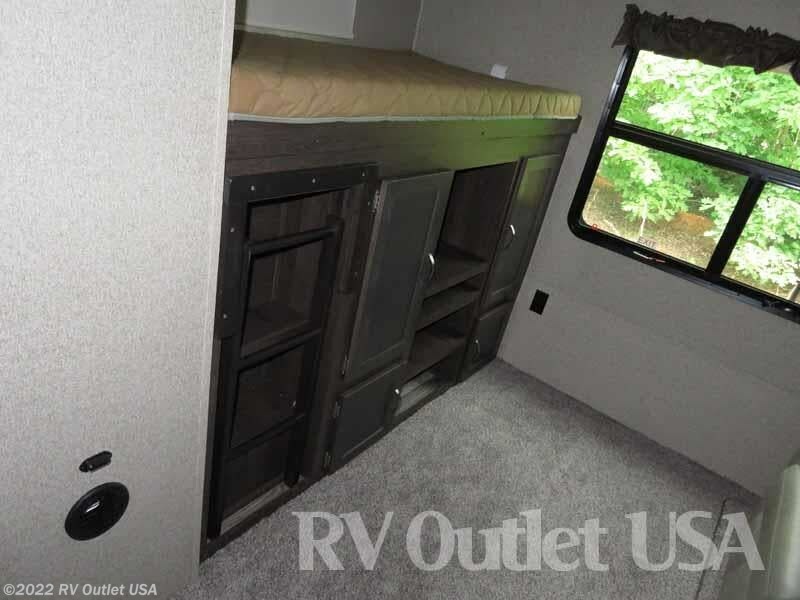 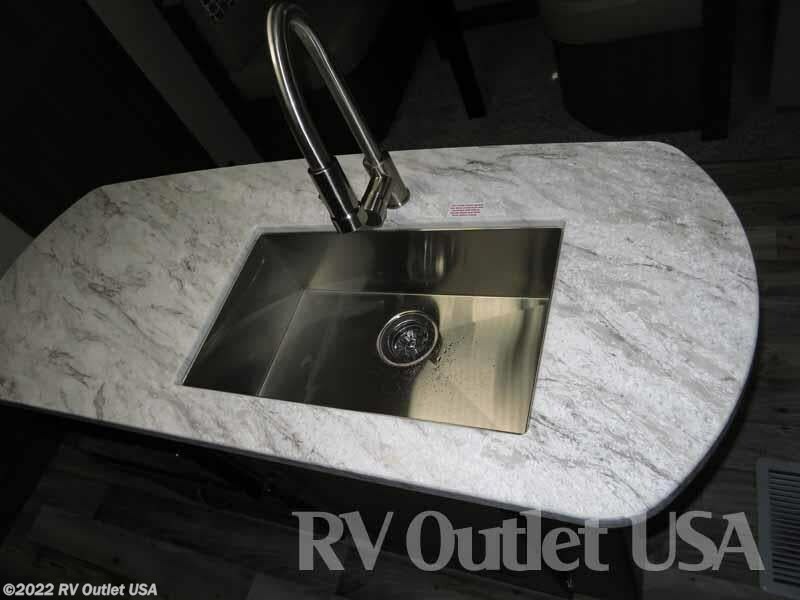 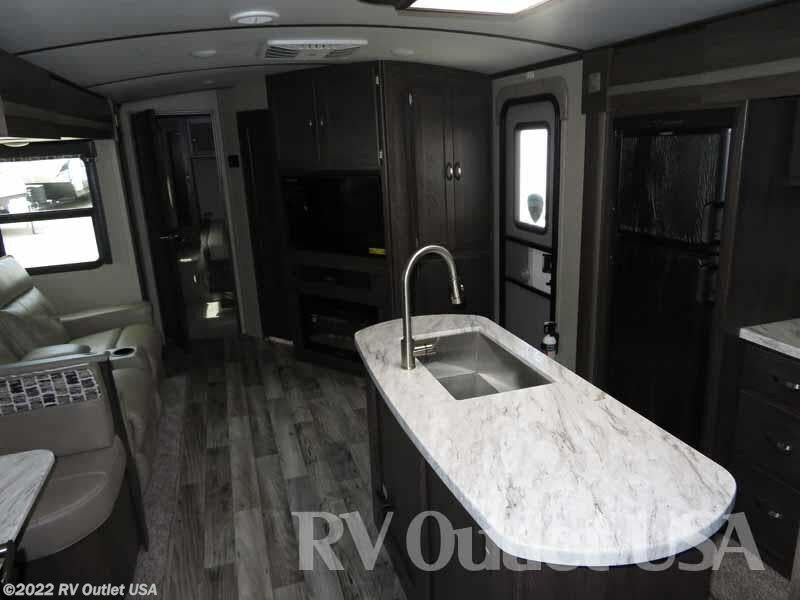 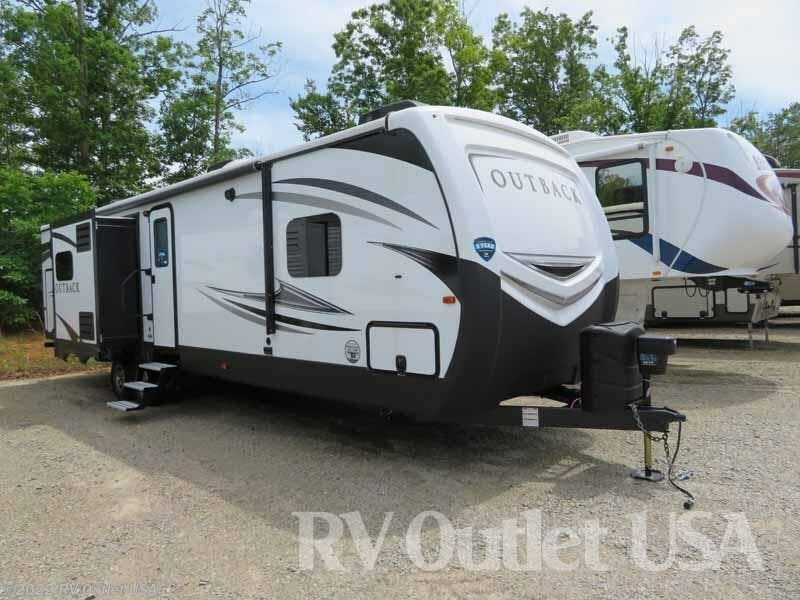 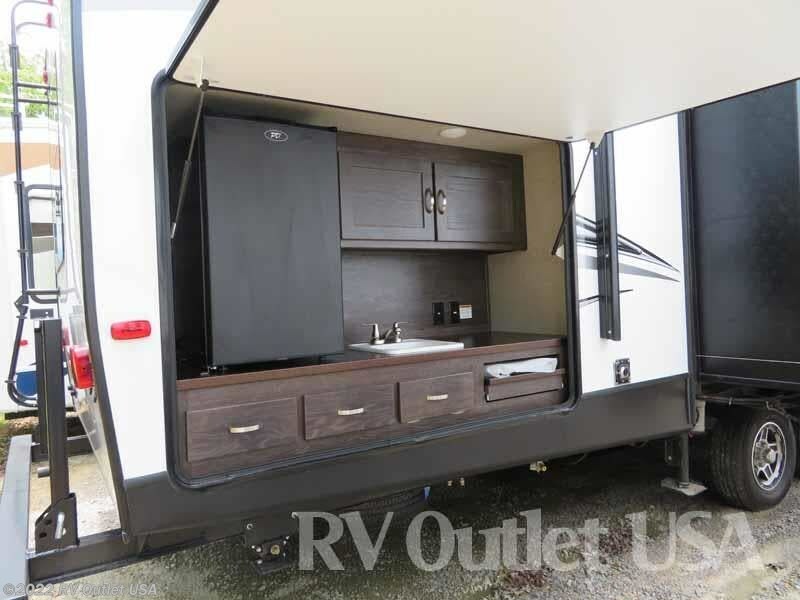 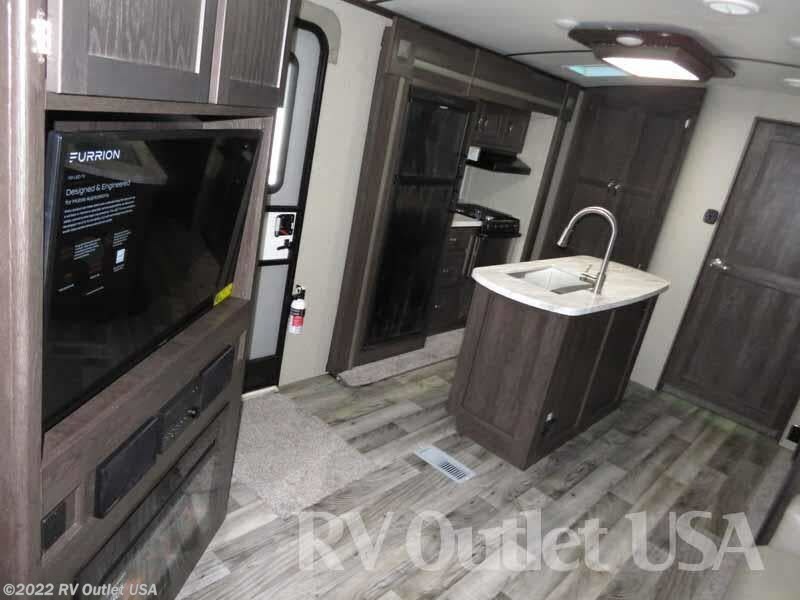 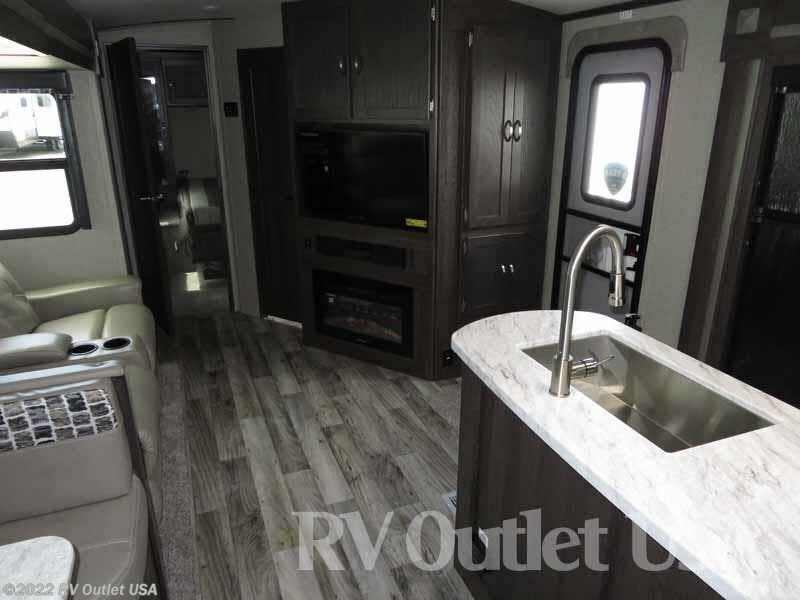 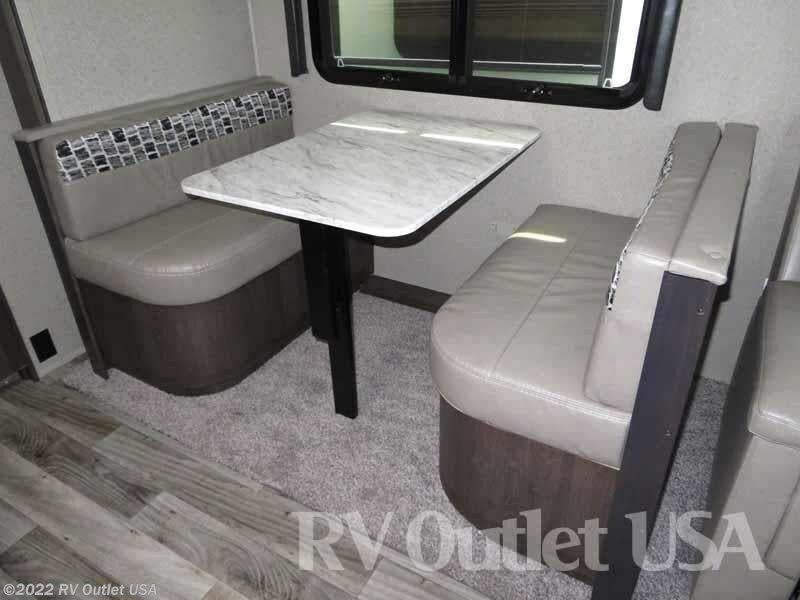 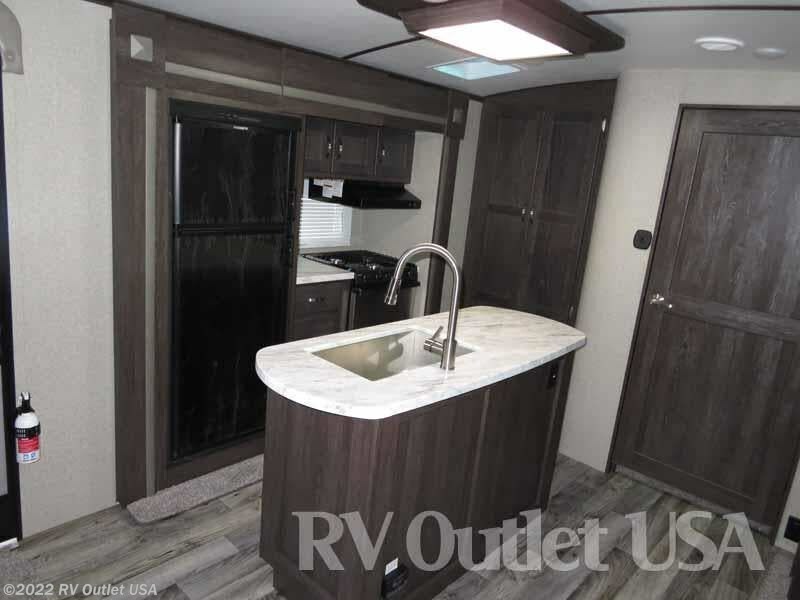 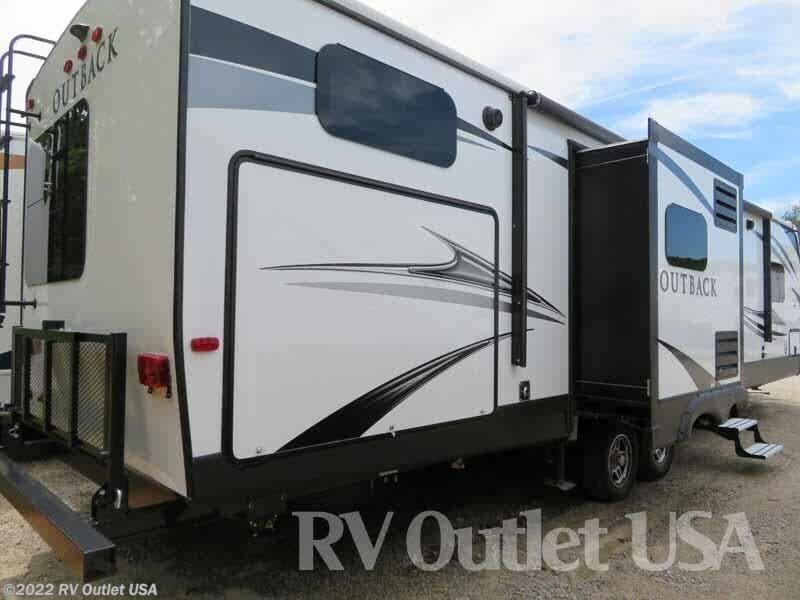 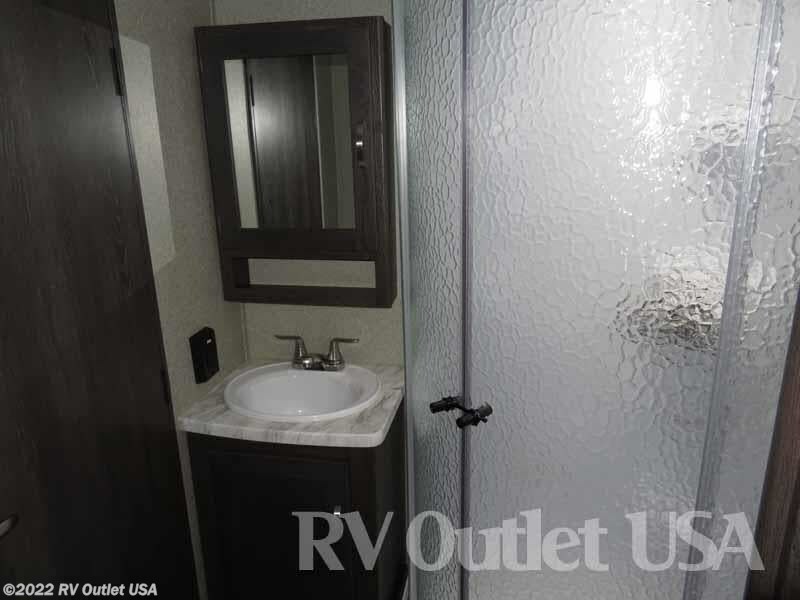 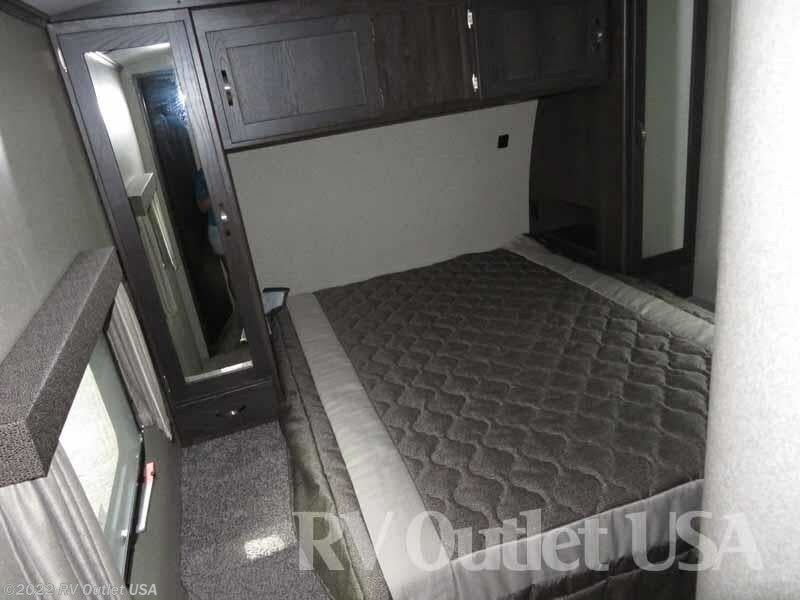 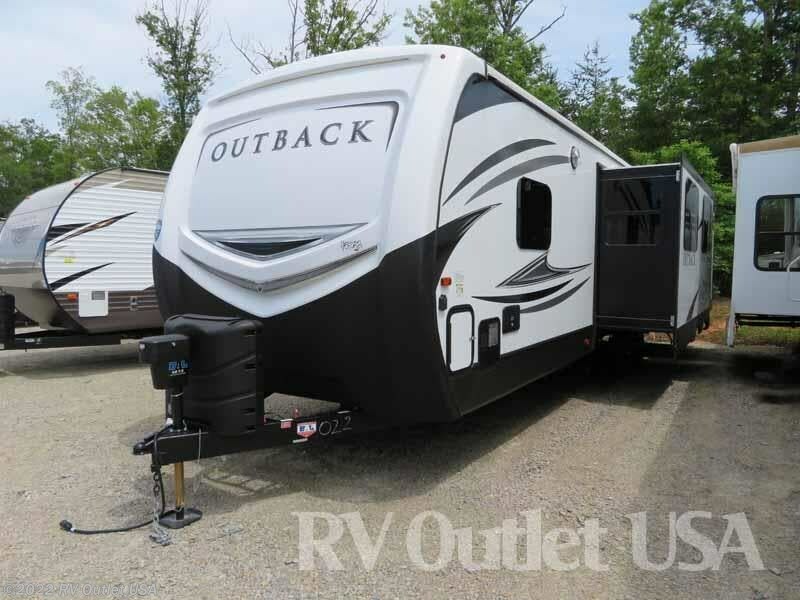 We have this beautiful 2018 Keystone Outback 325BH travel trailer here in stock. 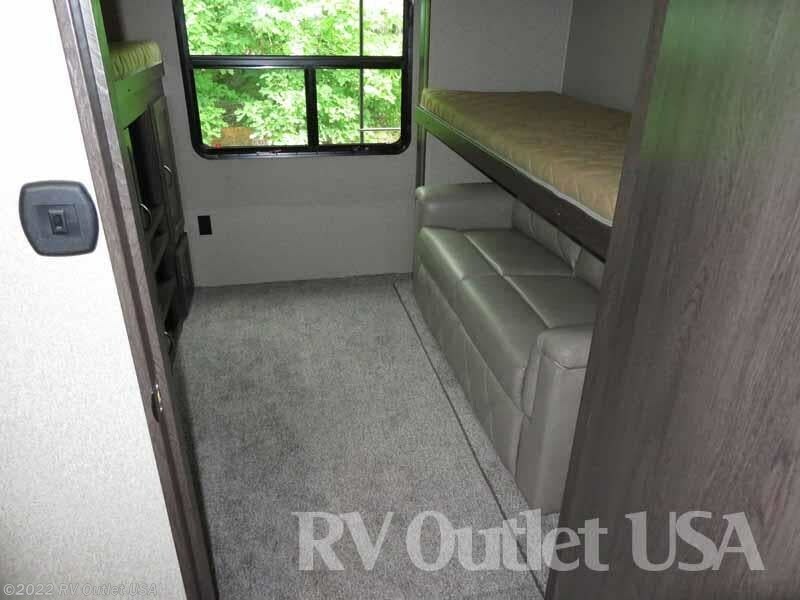 The 325BH floor plan sleeps approx. 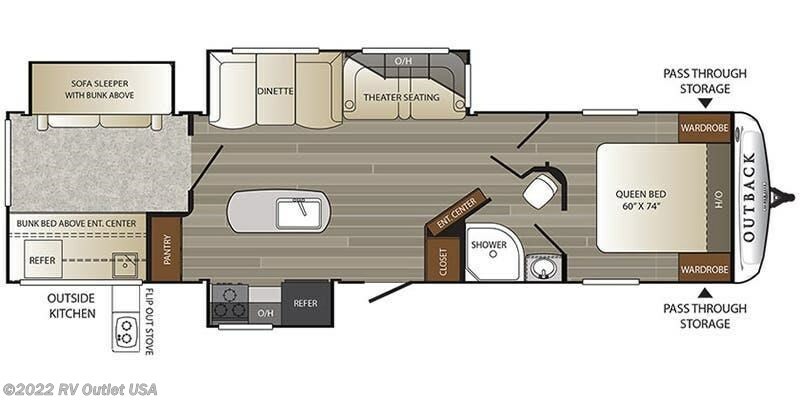 (8) people and has (3) slides. 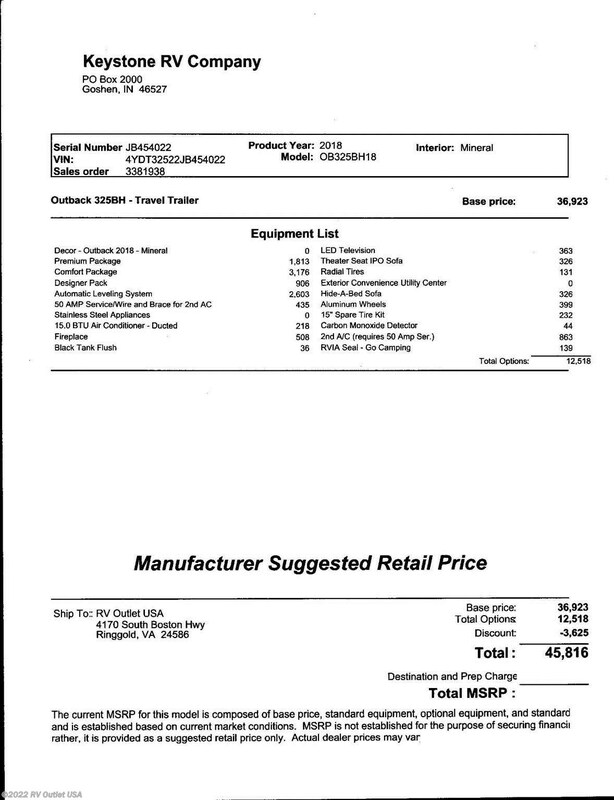 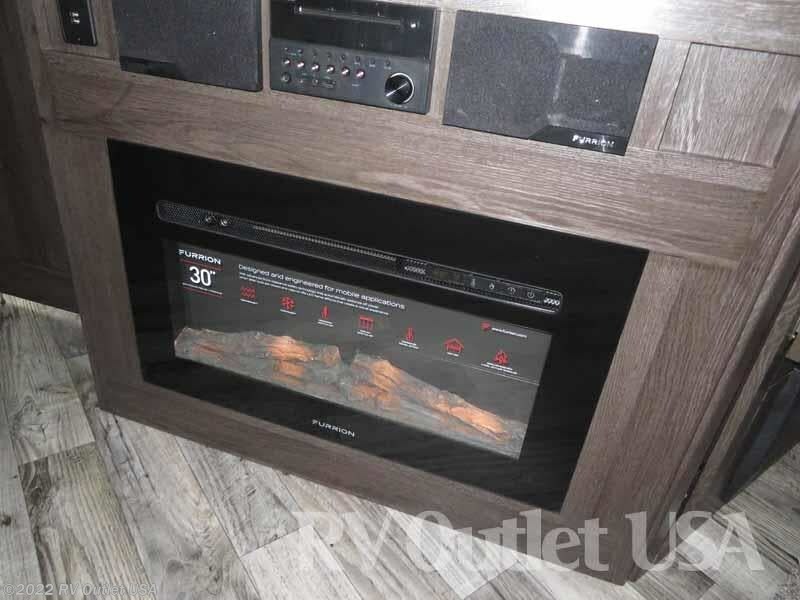 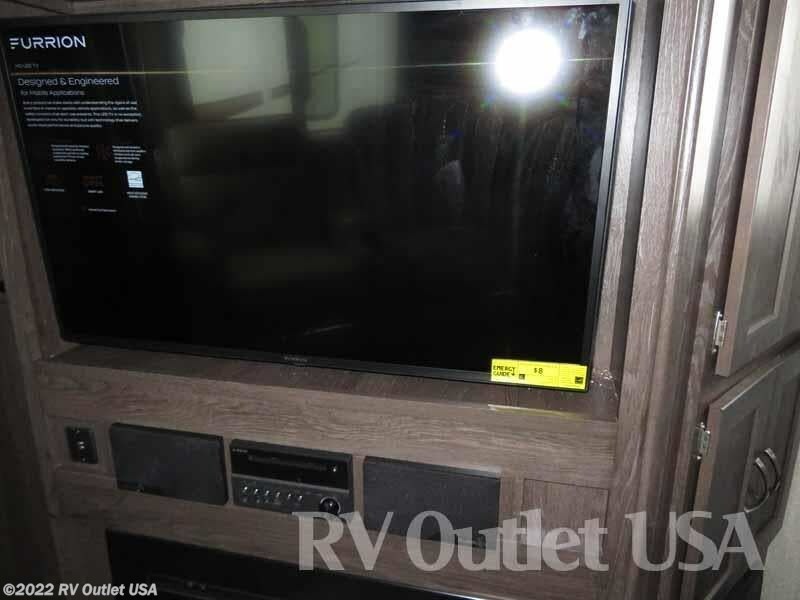 A picture of the actual MSRP invoice for this exact unit is listed in our photos. 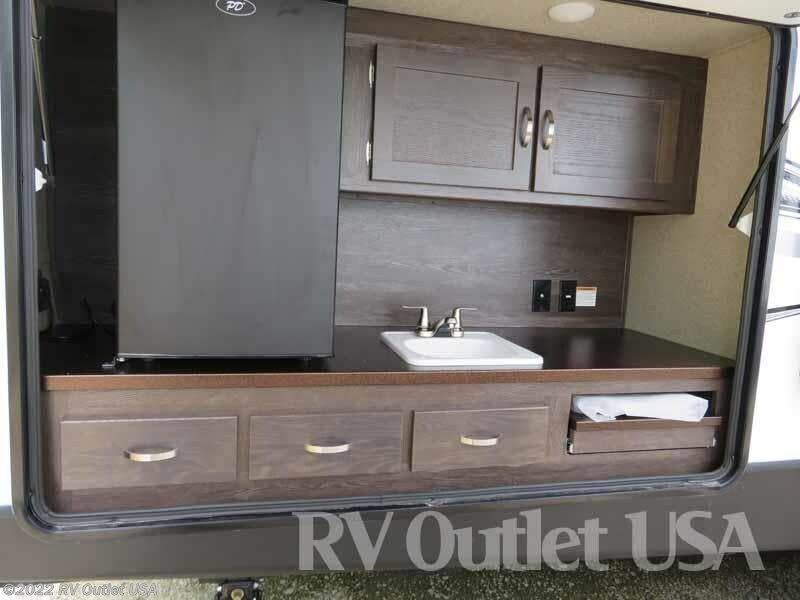 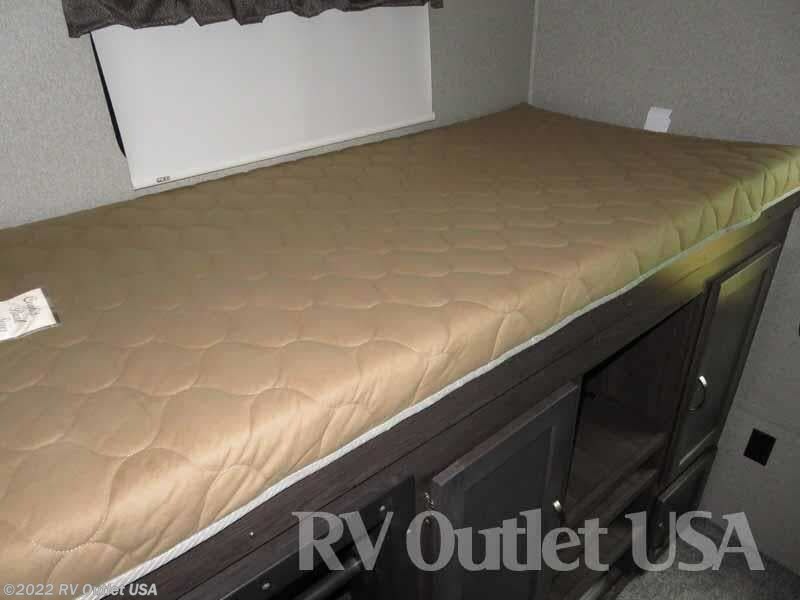 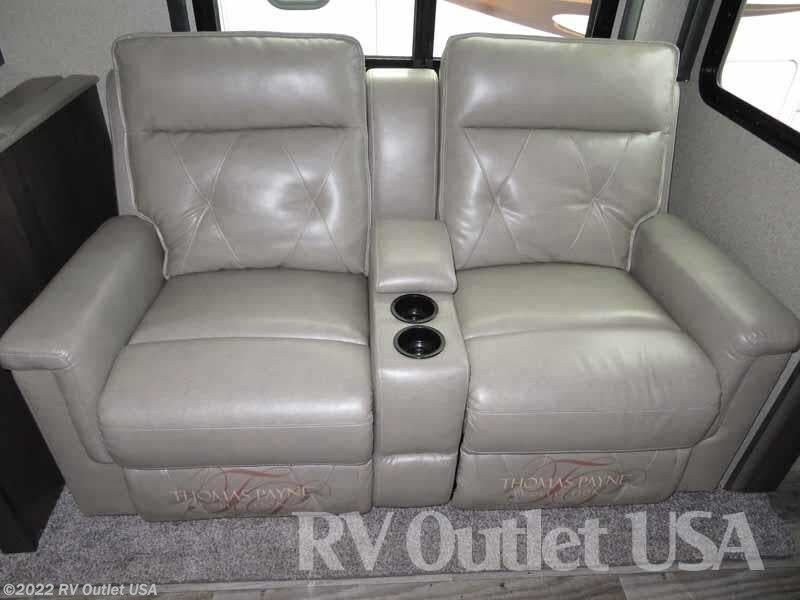 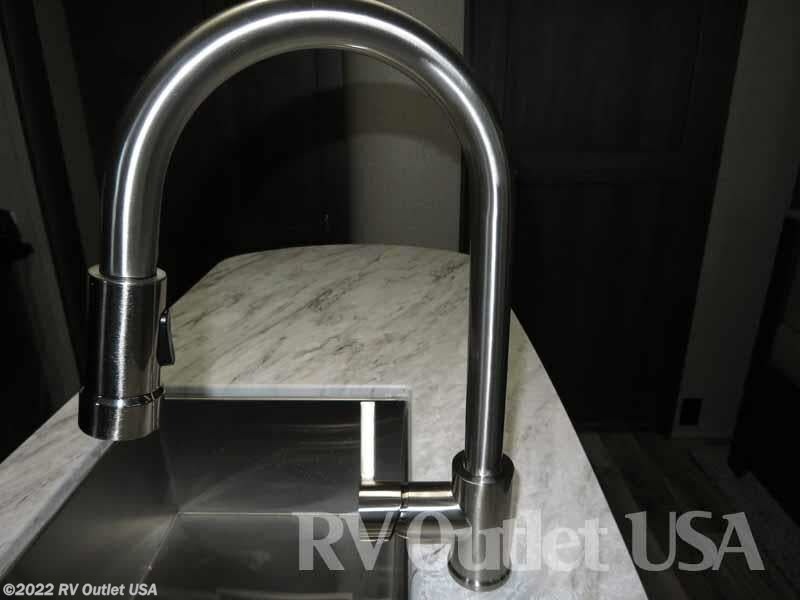 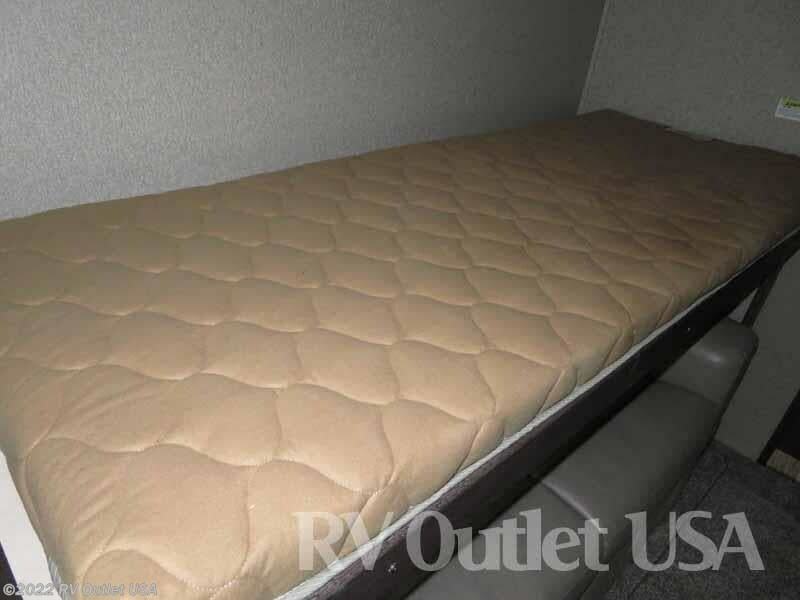 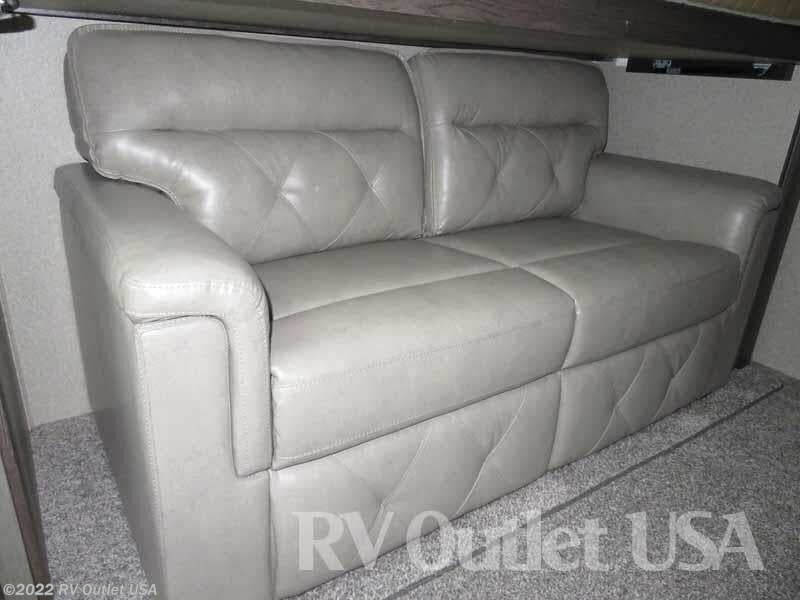 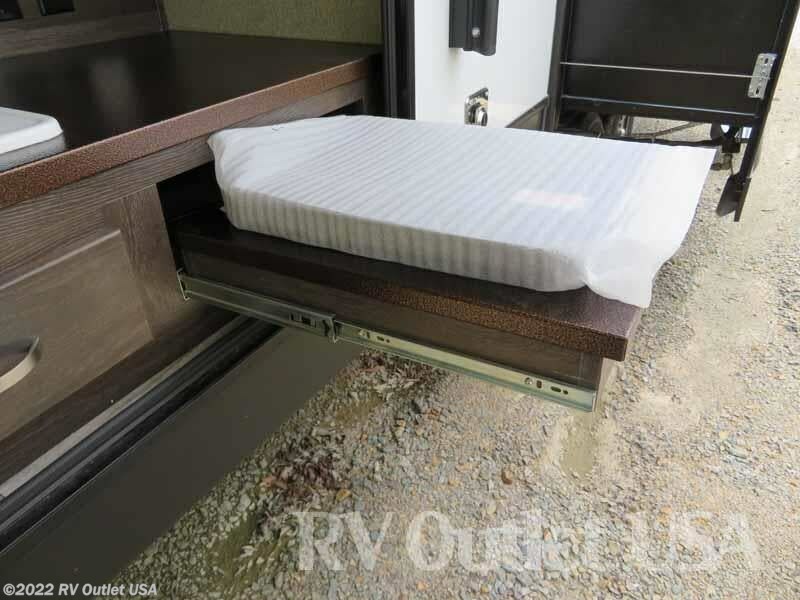 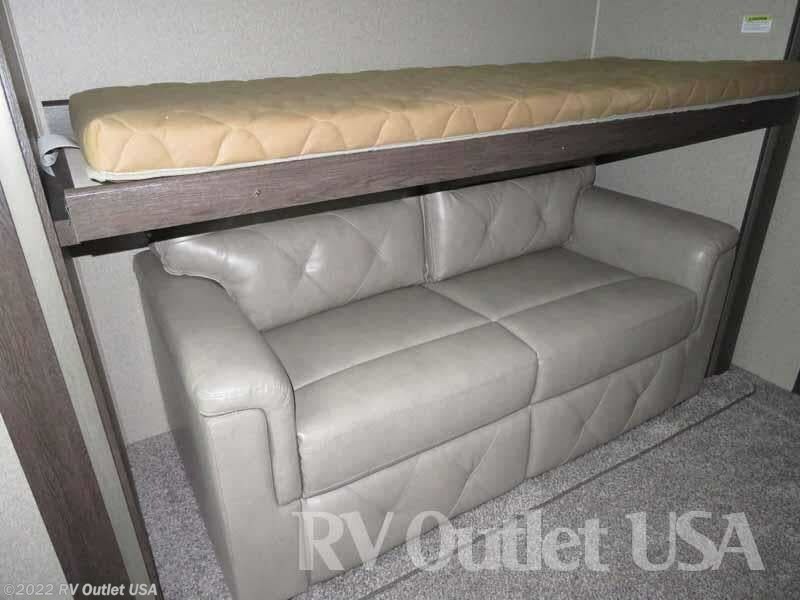 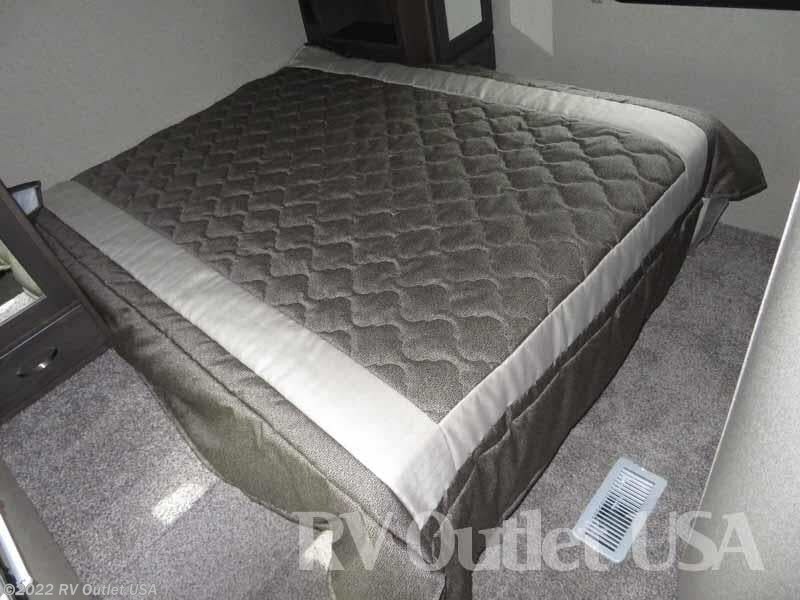 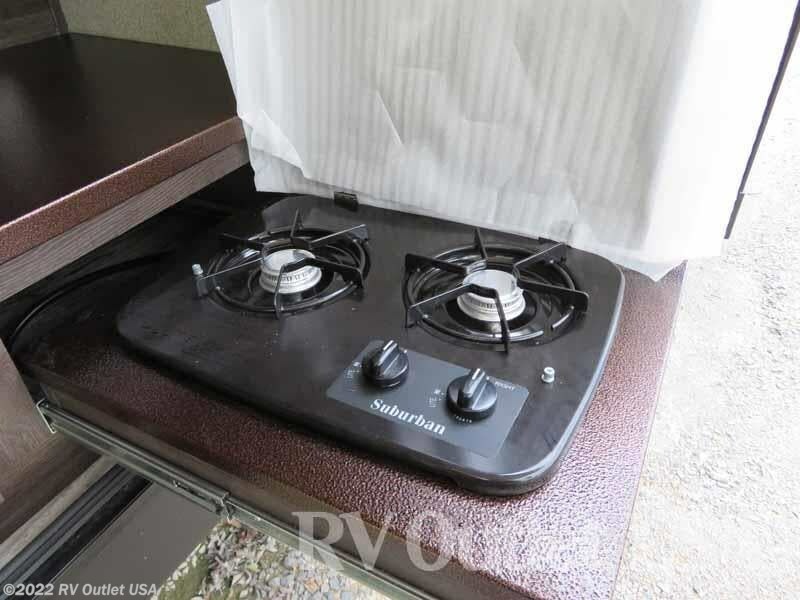 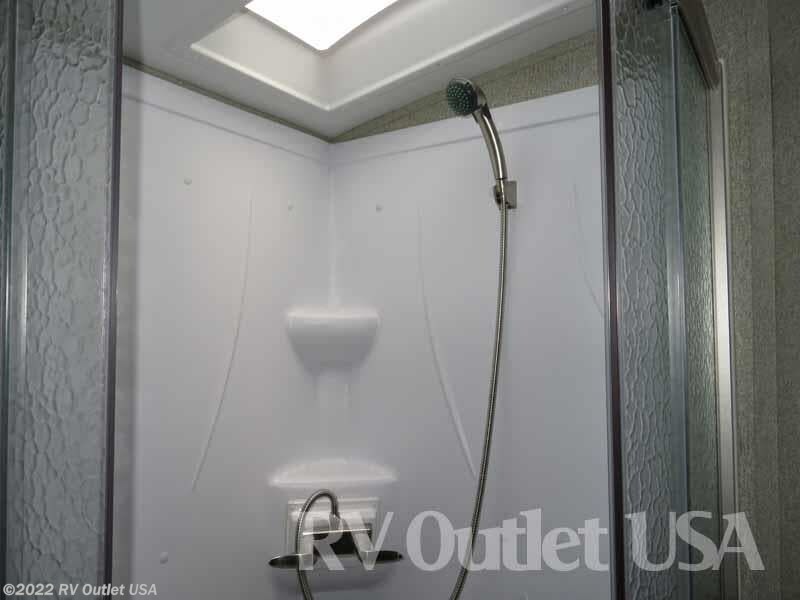 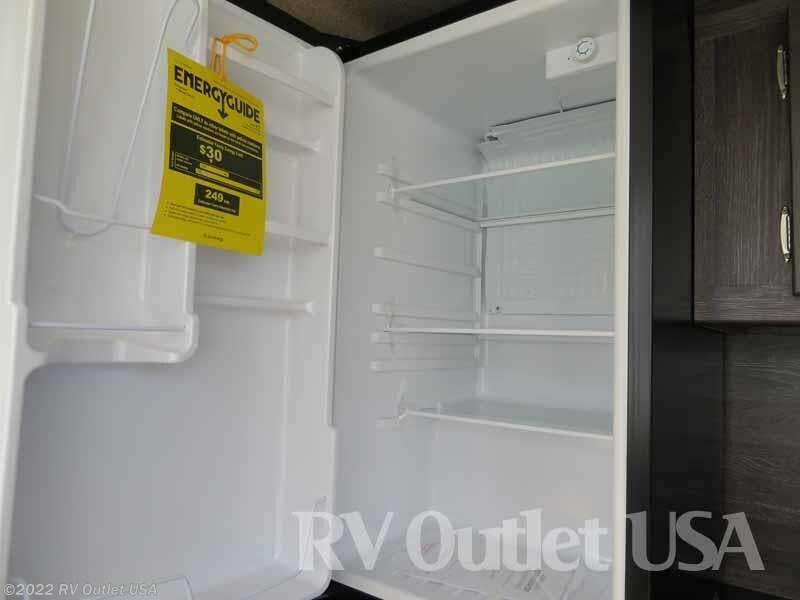 Be sure to check it out to see all the available options on this unit.